Win random bonus prizes on Wild Falls from Play’ GO! The idyllic rivers of the old American west attracted many adventurers and miners during the gold rush and once again there’s more gold to be found, only this time they’re on Wild Falls™. Hope you’re not afraid of some water because an uncharted river is the scenario of your next Play’n GO adventure!. 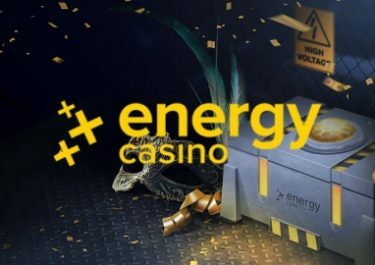 Pack your mining gear and buckle up for some wild spins at EnergyCasino. Need some extra booster to get through all the excitement? 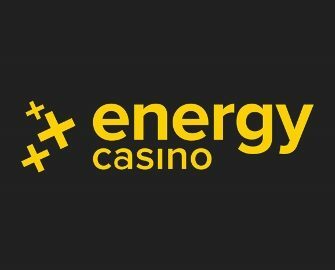 Not to worry, you can claim their 50% Weekly Reload Bonus, up to €50, to bump-up your balance for an extended play time plus earn double loyalty points when spinning on Lucky Symbols. Bonus terms and conditions apply. 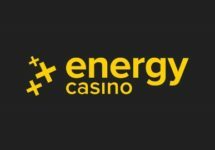 To take part in this brand-new Wild Falls expedition at Energy Casino is quite simple and can be extremely rewarding if the prize window pops up during your game play. Open the stunning Wild Falls slot and bet a minimum of €0.20 per spin to qualify and afterwards, just keep spinning and enjoy the fresh river until you find a golden prize. 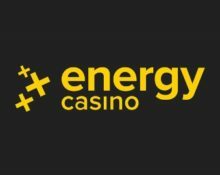 Spin actively on the slot to be eligible for one of 26 random prize drops: 2x – €100, 4x – €50, 20x – €20 or currency equivalent. Chances of winning are linear and based on the customer’s amount of bet. Players who trigger a prize will be shown a congratulations message which will display the exact prize won. Wins will be verified by Energy Casino and credited by 16:00 CET on 8th February 2019. 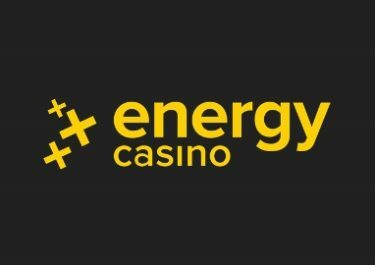 Wagering requirement is 15x bonus prize amount within three days, subject to the Energy Casino bonus terms and conditions.